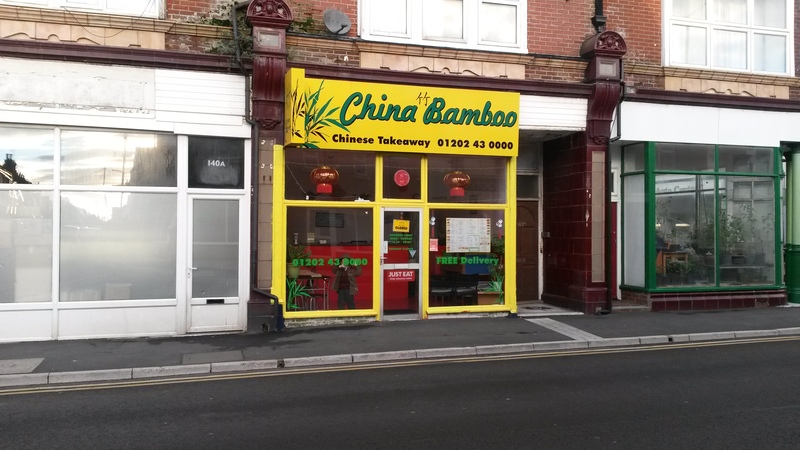 The property occupies an established secondary trading position a short distance from the main shopping area of Southbourne Grove. The shops in Seabourne Road and Southbourne Grove cater for the affluent surrounding residential neighbourhoods which also benefit from a large influx of tourists during the summer months. The Premises comprise a double fronted lock up shop with service counter and customer seating at the front with kitchens and preparation area at the rear and additional storage in the basement. The premises are held by way of a 999 year lease granted in May 2011 at a peppercorn rent. The long leasehold can be purchased for £110,000. 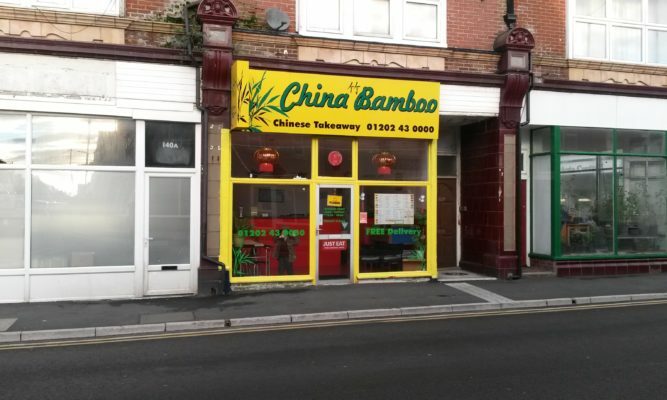 We are advised that the premises have A4 takeaway use but we advise all applicants should rely upon their own enquiries.